Tenille Zartman has joined the Economic Development Group of Wabash County (EDG) as project manager/executive assistant. She will replace Abby Hoy, who resigned to pursue other interests. NORTH MANCHESTER -- The year’s first meeting of the North Manchester Town Council saw the re-election of Jim Smith as president of the council. The council met at 7 p.m. Wednesday, Jan. 4 to elect officers and discuss one item of business. 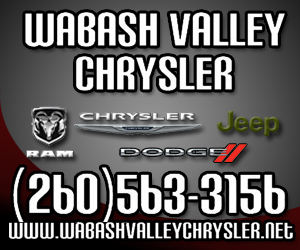 Charges have been filed in the Dec. 23 shooting of a Wabash man. The alleged shooter, Christina M. Bowman, 50, was arrested shortly after she was released Wednesday, Dec. 28, from a Fort Wayne hospital. 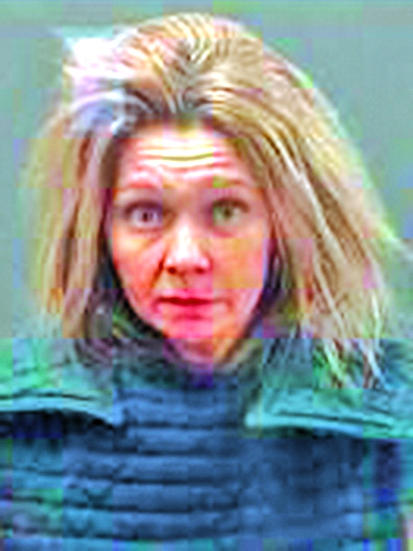 Bowman was hospitalized after allegedly stabbing herself at her home Wednesday morning. She was preliminarily charged with attempted murder, Level 1 felony; aggravated battery, Level 3 felony; and carrying a handgun without a license, Class A misdemeanor. A sign stating that the Wabash Hardee's is "closed indefinitely" has been placed on the restaurant's doors and on the drive-thru menu board on Tuesday, Dec. 27. The following day, the signs were removed from the facility, located at 1010 N. Cass St.
As of Thursday, Dec. 15, the Wabash River Defenders (WRD) have received more than $170,000 in grant funds within the past year to further pursue its mission to preserve, protect and defend the Wabash River. The nonprofit organization was awarded three grants since November, which totaled to $172,097, by the National Environmental Education Foundation (NEEF), the Indiana Department of Natural Resources (DNR) and the Indiana Department of Environmental Management (IDEM) for two of the group’s core features: developing a community following and conducting watershed research. As temperatures dropped in mid-December, Wabash High School students countered the cold by offering gifts of warmth to neighbors in need. 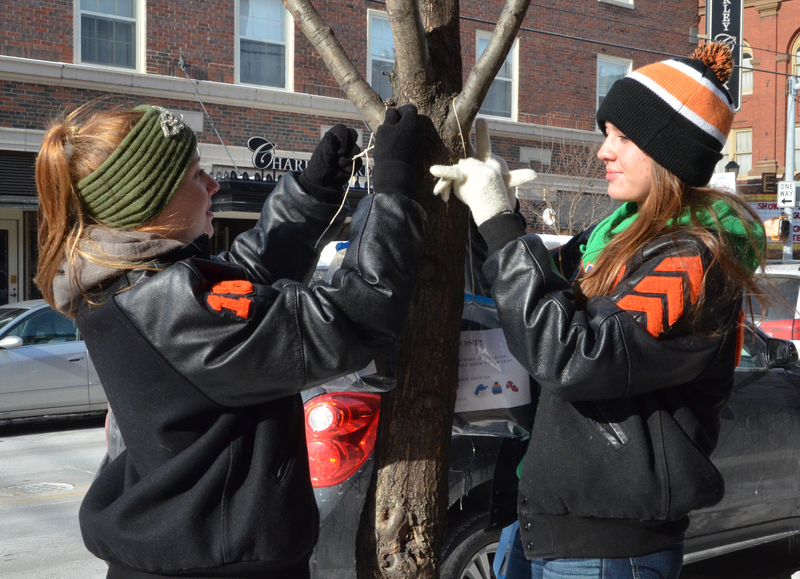 On Wednesday, Dec. 14, students of the Apache Care group hung bags of gloves, mittens, hats and coats on trees in downtown Wabash. Canadian Brass, a world-renowned brass quintet, returns to the Honeywell Center Ford Theater Saturday, Jan. 7, with new songs and entertainment. The band has performed in Wabash numerous time, “but I think it’s not enough,” trumpet player Chris Coletti told The Paper of Wabash County. 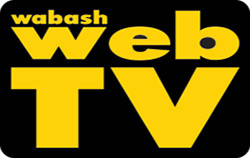 “We of course want Wabash to know how excited we are to be coming back,” he said. A former Wabash man was convicted Wednesday, Dec. 21, for charges that stemmed from a 1997 child molesting case. 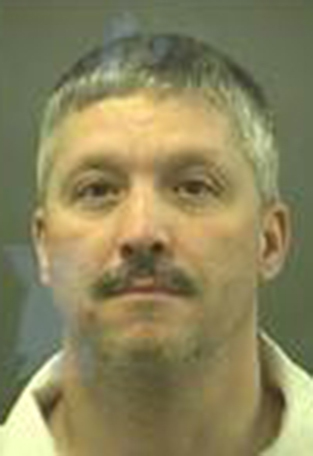 Christopher L. Kimble, 46, Fairfax, S.C., was found guilty of felony child molesting and felony attempted child molesting.